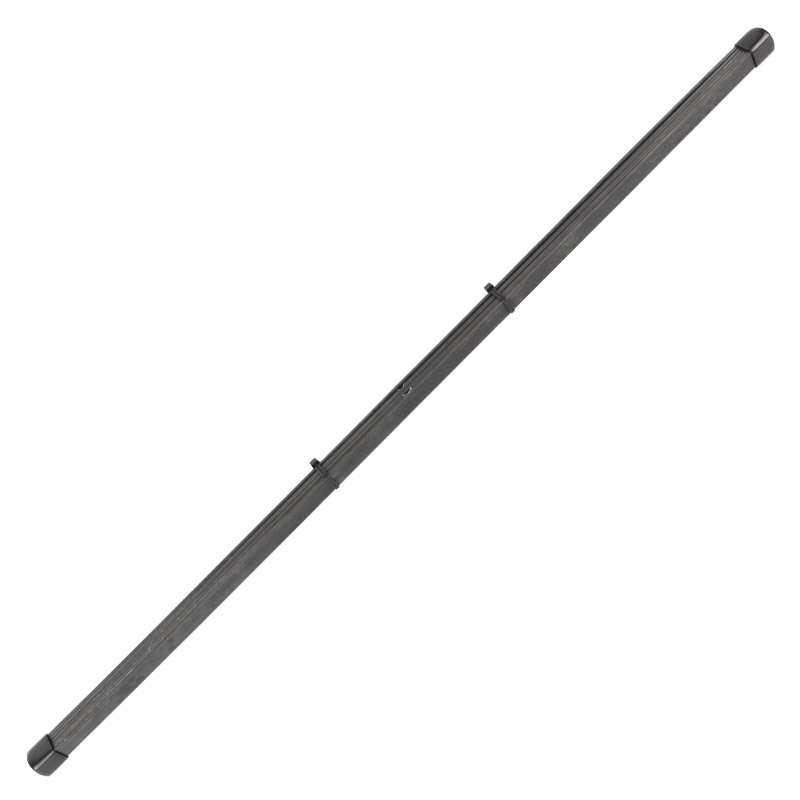 Volkswagen Ball Joint and Link Pin Leaf springs for front ends. Sway-A-Way’s torsion leaves are manufactured from a special spring steel custom made for Sway-A-Way. The torsion leaves are heat-treated, shot-peened, and lastly oiled before packaging. Ball joint sets come with enough leafs to do one front end. Link Pin leaf spring sets come with two complete stacks of leafs to do one front end. Rate increases specified are over stock rates.